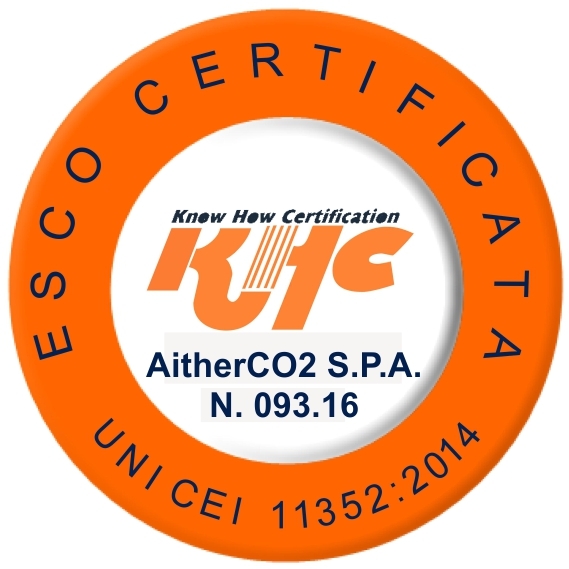 AitherCO2 is a leading provider of financial solutions to the world’s environmental and energy markets and has developed a in-depth knowledge over the past years. The research team at AitherCO2 makes this expertise available to our clients. Our Research division delivers client-focused research in the Carbon and Commodities markets: our clients include among others Power producers, Steel-makers and Cement mills. Our team helps the our costumers to achieve high returns through a wide range of ideas and services, as well as a dedicated approach to our clients’ needs. The Research services provide a broad and in-depth understanding of the carbon markets, including the EU-ETS, CDM as well as North American and Australian ones. Our clients use our regular commentary, robust forecasting tools and analysis on short and long term trends to unlock profitable trading strategies. Our constant innovation continues to increase opportunities for producers, suppliers and traders to achieve successful performances on such volatile and unpredictable markets. AitherCO2 has the experience to understand and to develop investment and trading opportunities to help its clients and investors to receive the most favourable outcome. AitherCO2 also empowers a strong commodities team to provide strategic solutions to its customers’ production and logistics challenges. The Commodities division offers commentaries and trading services in three macro-areas: Energy, Metals and Fertilizers. Through a professional network of traders and originators, our clients benefit from a highly tailored approach to their needs in terms of supply, price and trend forecasts and macro-economic factors analysis.